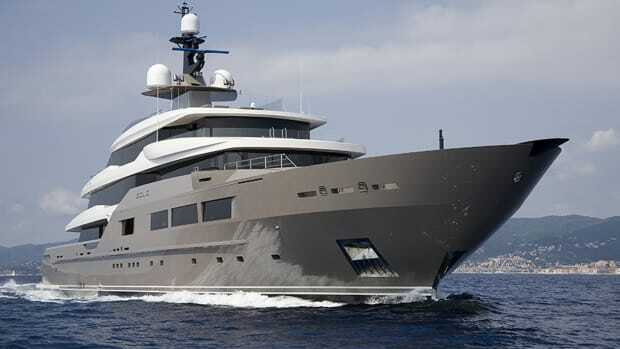 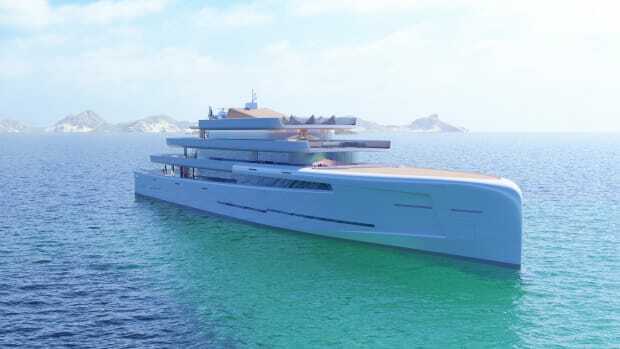 Newest model Dynamiq will be based on a Fast Displacement Hull Form by Van Oossanen Naval Architects. 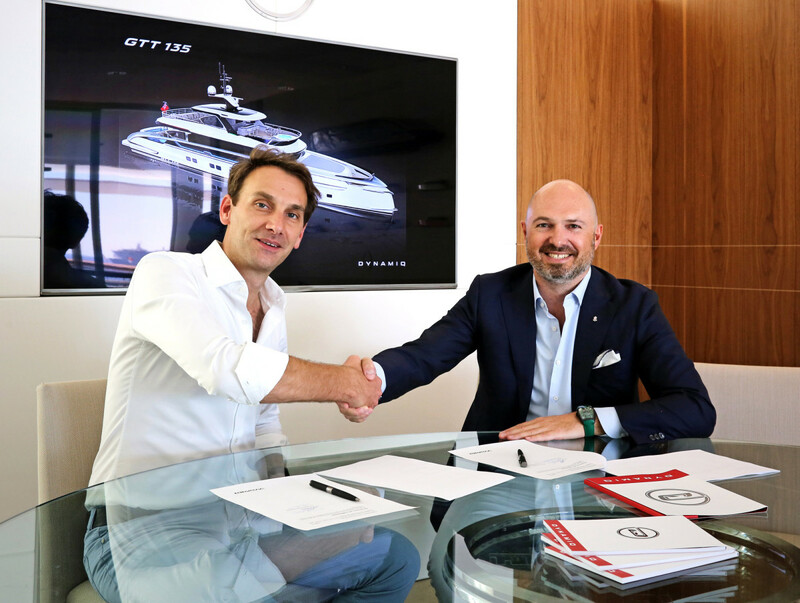 Following the deliveries of Jetsetter in 2017 and the GTT 115 Hybrid by Studio Porsche in 2018, Dynamiq has announced the sale of a new 41m Gran Turismo Transatlantic superyacht (GTT 135). 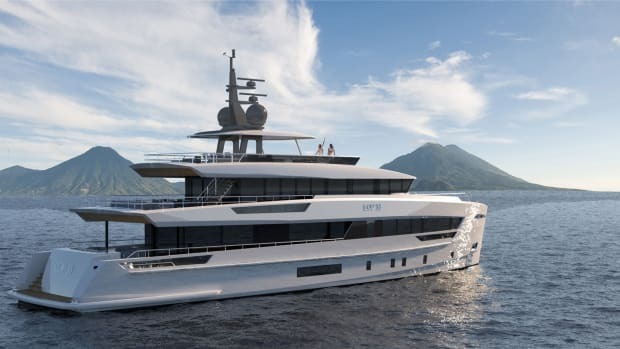 Characterized by the aggressive exterior styling, which has become synonymous to the brand, the GTT 135 will be built in aluminum, Sealium and carbon fiber based on a Fast Displacement Hull Form by Van Oossanen Naval Architects. 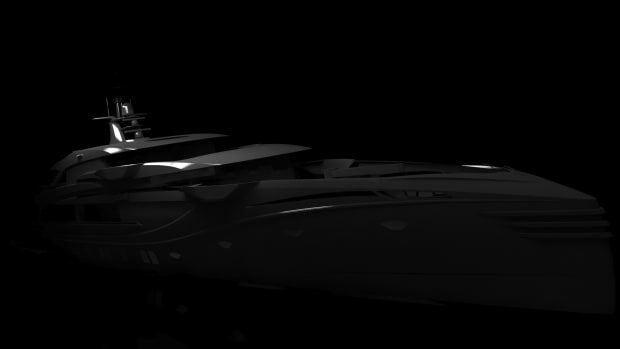 Designed with hydrodynamics in mind, optimal weight distribution and low center of gravity were paramount to the design. 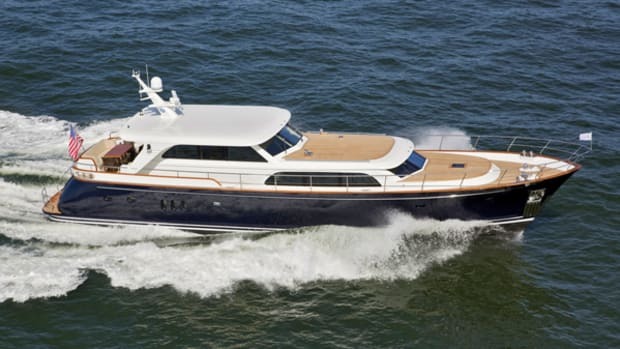 A Hull Vane will provide a 20 percent reduction in vertical accelerations (pitching) and reduce resistance by as much as 30 percent. 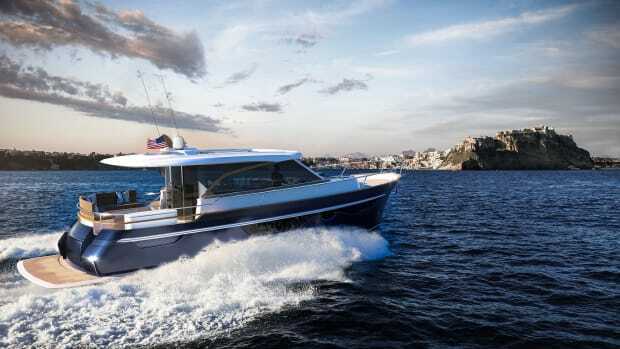 Combined with a high-efficiency Voith Linear Jet propulsion package, these technical features will enable the GTT 135 to cruise at a speed of 20+ knots in displacement mode and have a transatlantic range of more than 3,000 nautical miles at 12 knots. 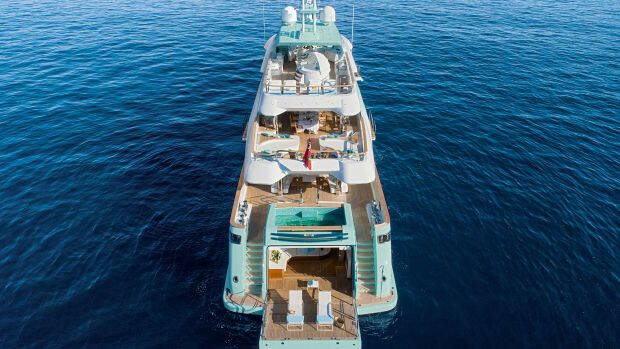 Like all the models in the Dynamiq range, the GTT 135 comes with a huge sundeck of 120 square meters, and features a pool on the main deck aft and a Jacuzzi on the sundeck. 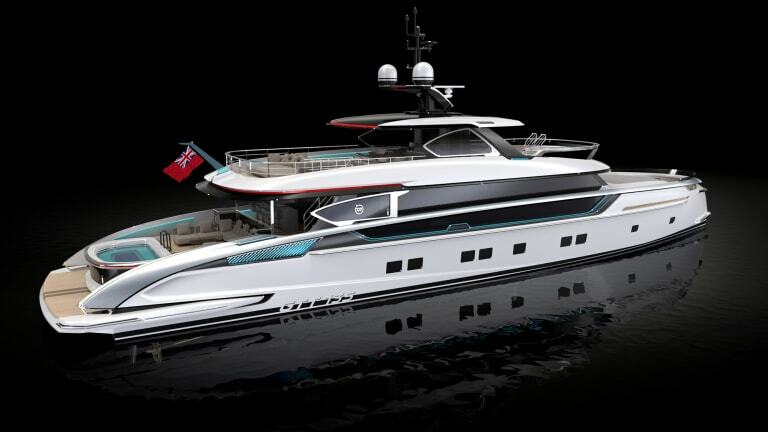 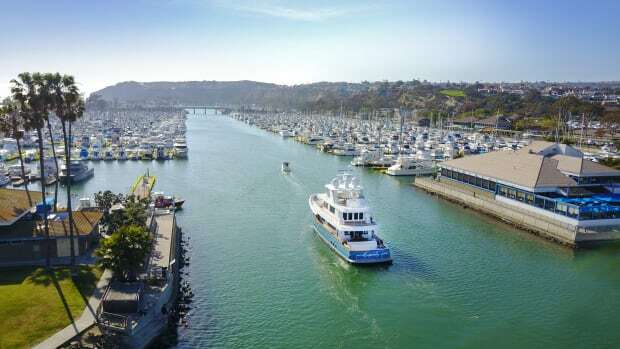 The GTT 135 will accommodate up to 10 guests in five spacious cabins, including a full-beam owner’s stateroom, positioned on the lower deck for exceptional motion comfort. 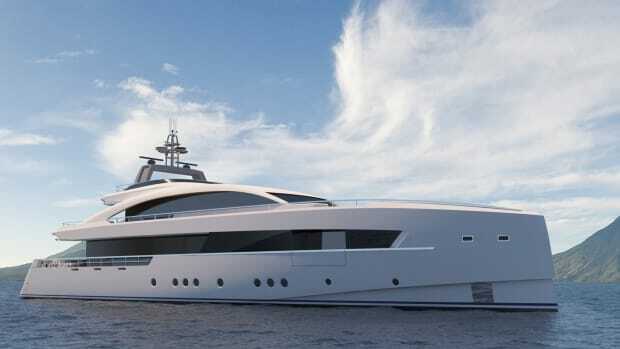 The European buyer, introduced to Dynamiq by Konstantin Kolpakov from Arcon Yachts, will take delivery of his GTT 135 in the summer of 2020.